Colgate has introduced new patient materials called ‘Know Your Risk’, which will support you in applying a personal risk management plan together with the patient. If you’re a dental professional in the Nordic region, it’s now very easy to show your patients how much you care about caries prevention. Colgate has introduced new patient materials called ‘Know Your Caries Risk’, which are available free, for dental professionals in Denmark, Sweden, Norway and Finland. 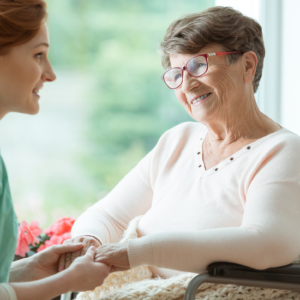 Applying a personal risk management plan together with the patient. 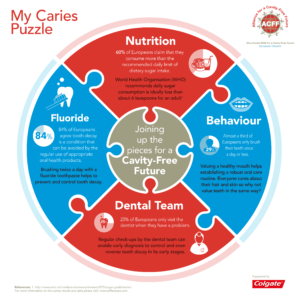 ‘Know Your Risk’ can give your patients best chance of staying cavity free. Their next appointment at your practice. Colgate is the leading partner for dental professionals in caries prevention and management and is the only company to provide a complete and comprehensive range of products, covering patients of all ages and risk situations. How do you identify caries risk patients in your practice? How do you involve them? And which products do you recommend? 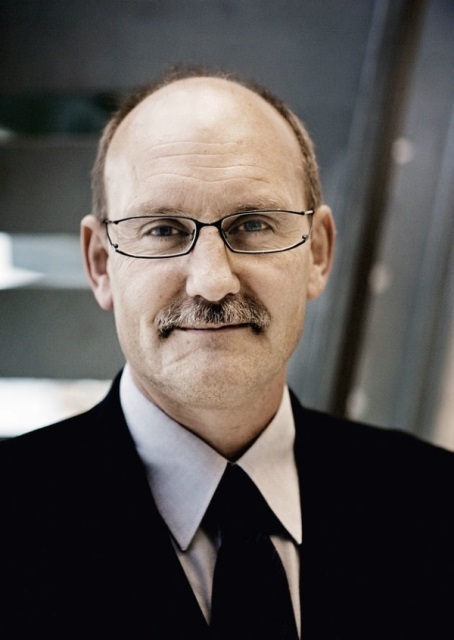 The risk assessment and management tool was developed with Assistant Professor Kim Ekstrand. Manage carious lesions to prevent cavities using ‘Know Your Risk’ – a simple tool to support your management plans for preventing and arresting carious lesions – and even arresting early carious lesions. ‘Know Your Risk’ is available free, for dental professionals in Denmark, Sweden, Norway and Finland. Ready to fight the root caries epidemic? Posted in EduForum, We Care! and tagged caries, caries management, caries risk, patient education materials. Bookmark the permalink. How many patients have no check-ups? Is there a webinar in your language?